Kids and collectors alike will love the Matchbox Power Grabs Heritage Die-Cast Vehicles. 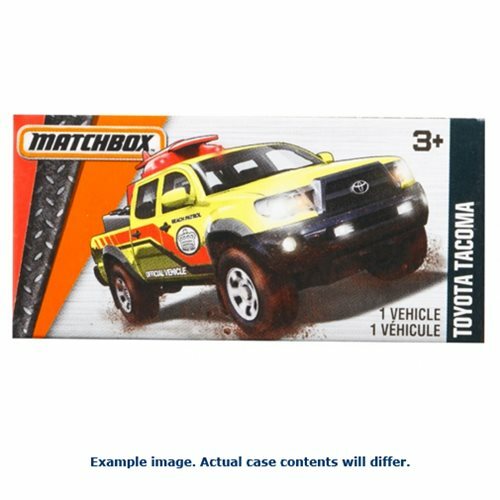 The Matchbox Power Grabs Heritage Die-Cast Vehicles Case contains 48 individually packaged vehicles. With realistic details, authentic decos and real rolling wheels, its sure to send kids into any adventure they can imagine. Choose from an entire assortment of city cars, rescue vehicles, construction vehicles and off-road four-wheelers. Breakdown not available. Ages 3 and up.